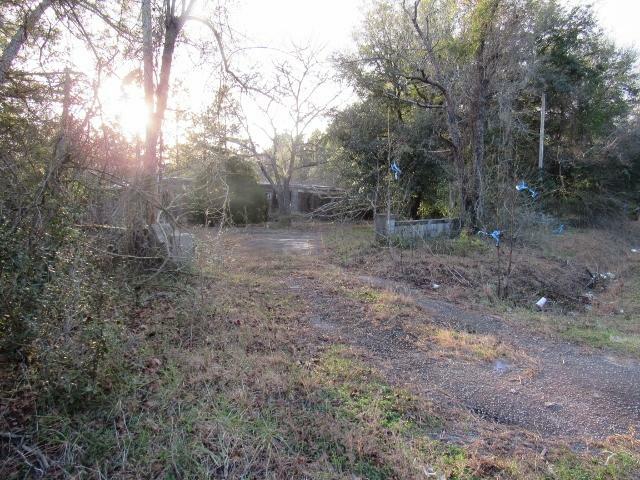 Onwers ready to sell- will consider all reasonable offers. . . . Nice tack of land on paved road, about 1 hour from summerville. 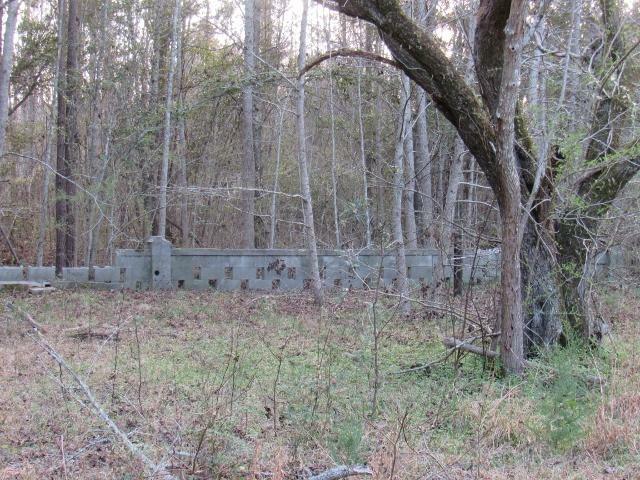 Property currently has an old structure/home that is in process of being removed by the county. 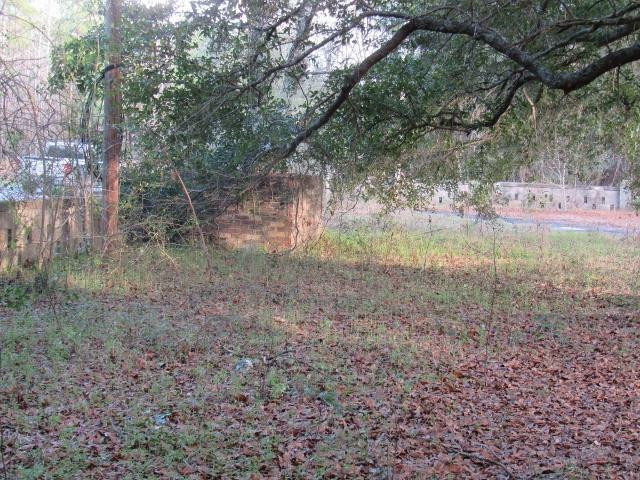 Owner assumes there is existing well and septic but buyer to verify. 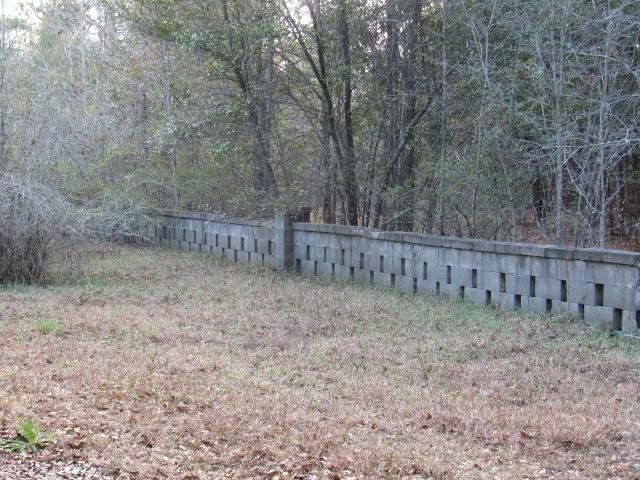 Most of front of property is surround by block fence. 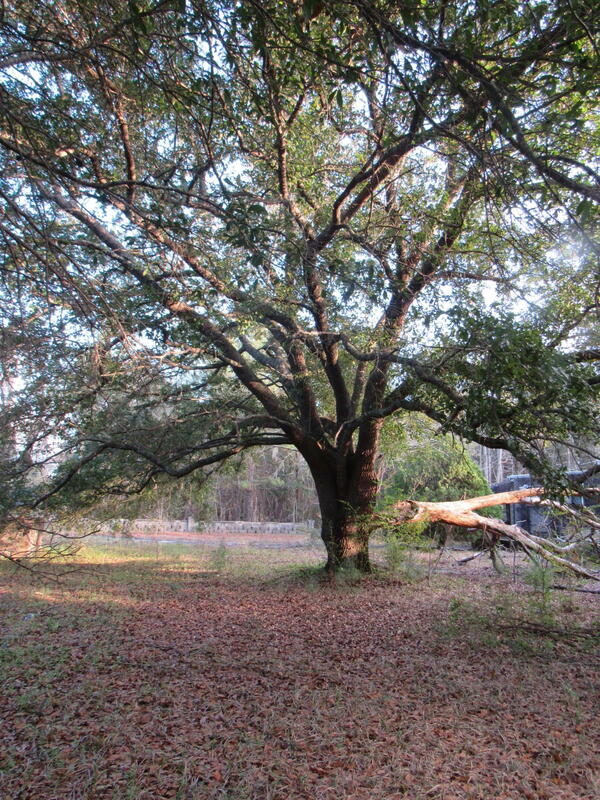 Some lovely grand oaks. Should be beautiful home site when cleared. Most of acreage is directly behind structure.